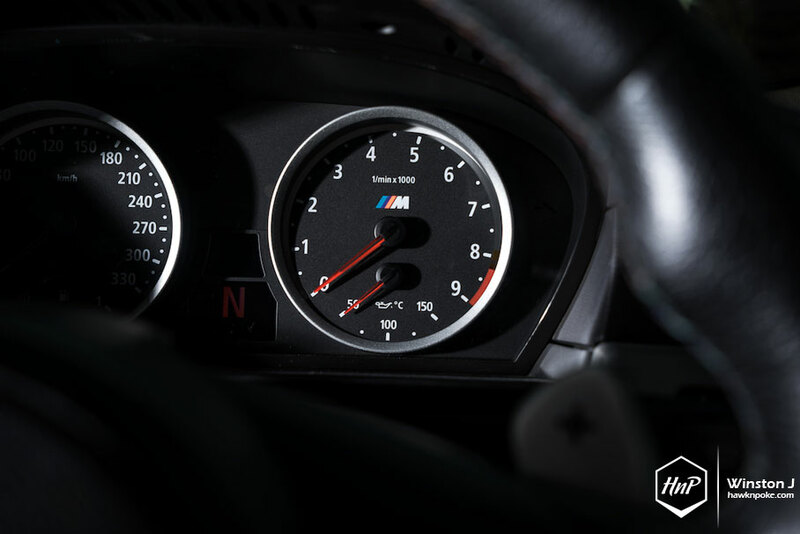 In the realm of product life-cycle, the word ‘last’ often left quite a big impact in people’s memory. 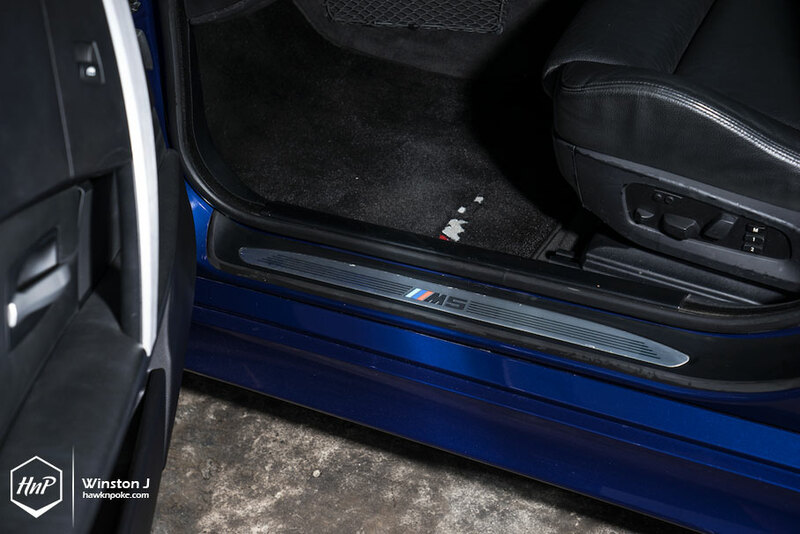 Even though the newer version is supposed to be better in every way, there’s a certain character that’s been attached so well to the previous generation that it’ll always be missed. 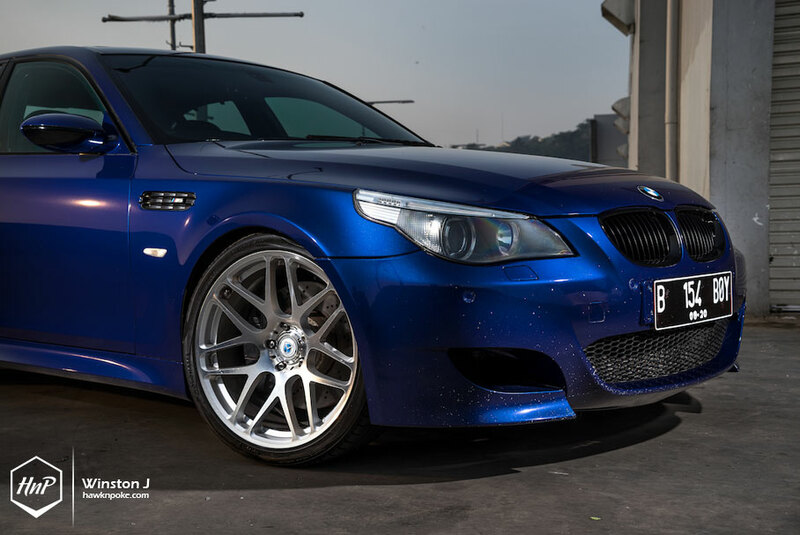 Like today’s last-V10 M5. 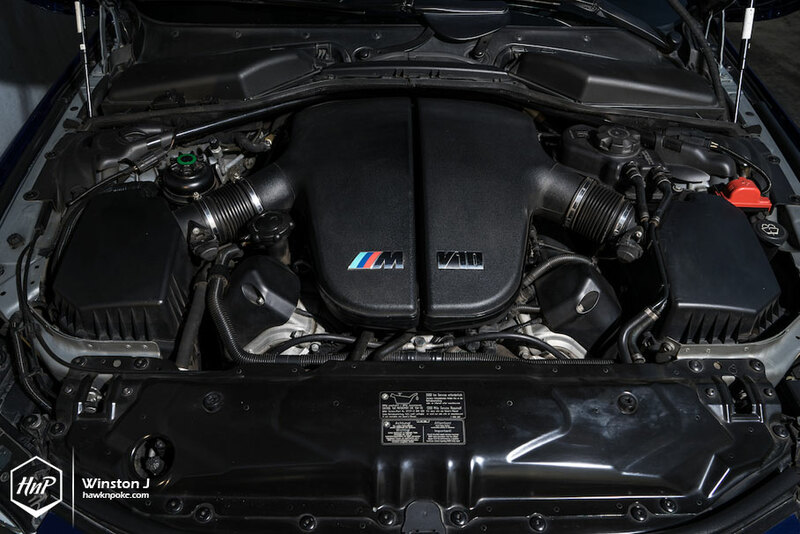 Followed by the new M5’s V8-engine, there simply isn’t a way to replace this glorious V10’s sounds and character. 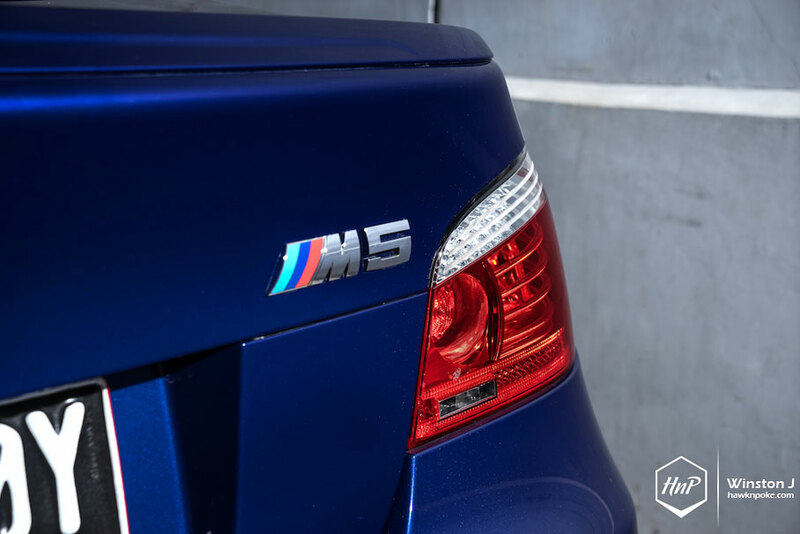 First appeared in 2005, today’s E60-generation M5 was, just like its predecessors, both the quickest and fastest 4-door sedan in the world when introduced. 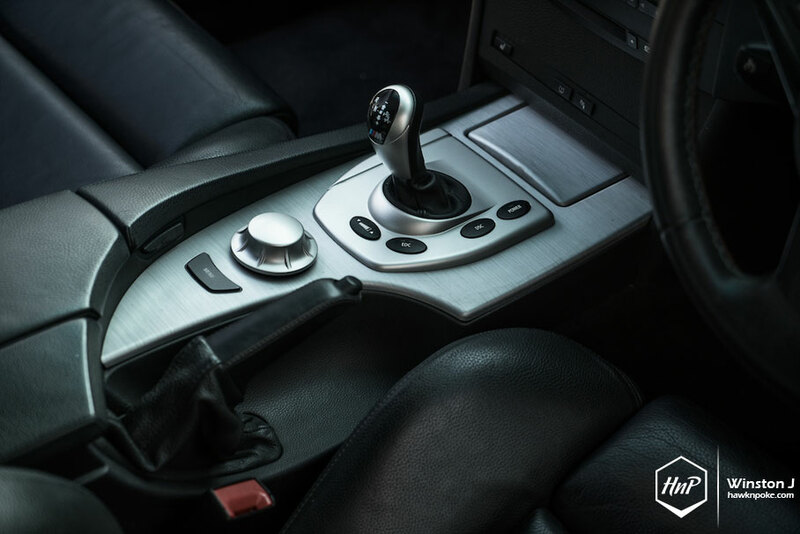 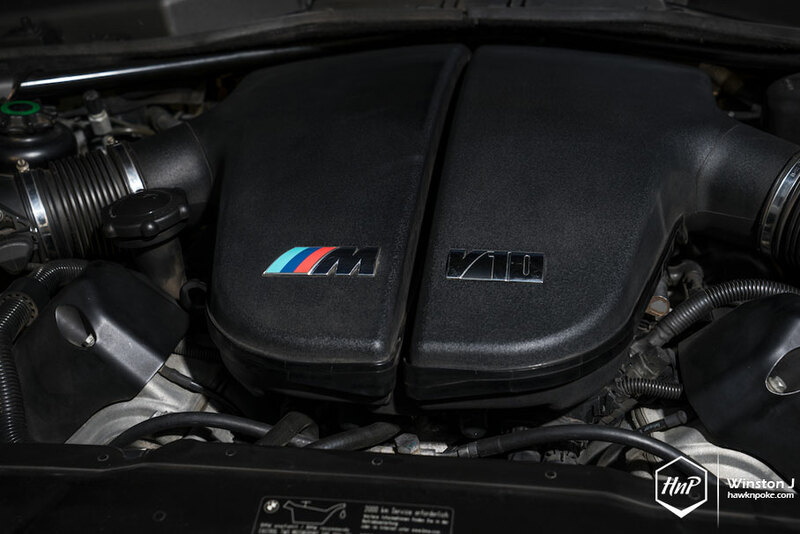 It was also coincidentally the first ever production sedan to be equipped with V10 petrol-engine mated to a 7 speed sequential manual gearbox. 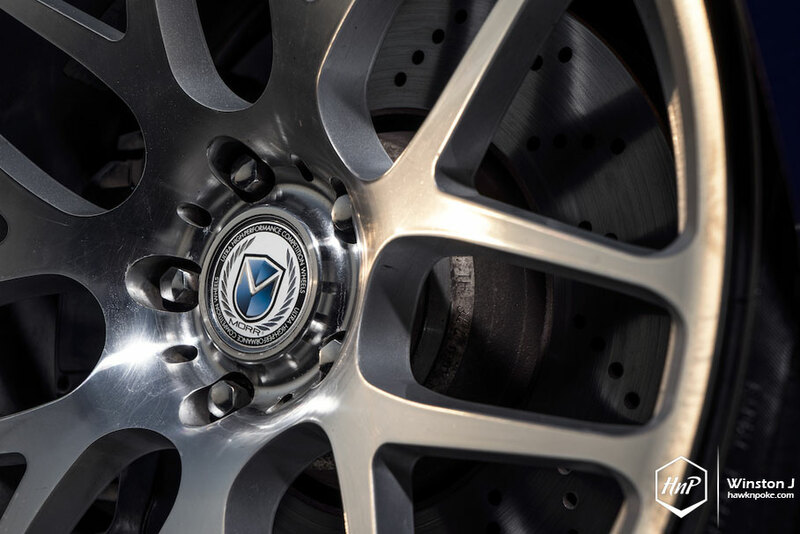 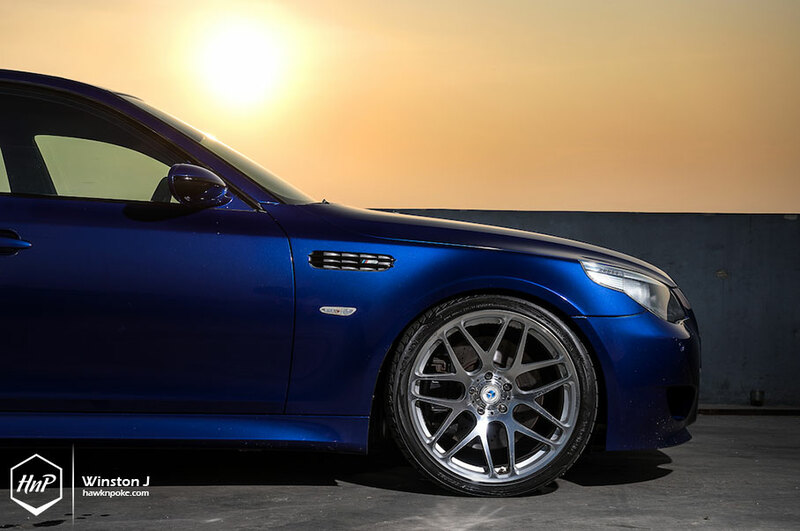 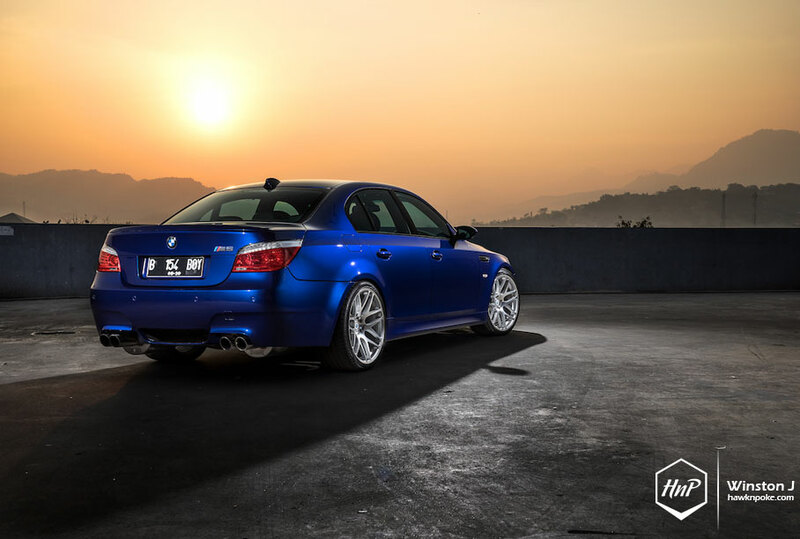 Those two facts alone made the E60 M5 a big hit to the masses, making it the most successful M5 of all. 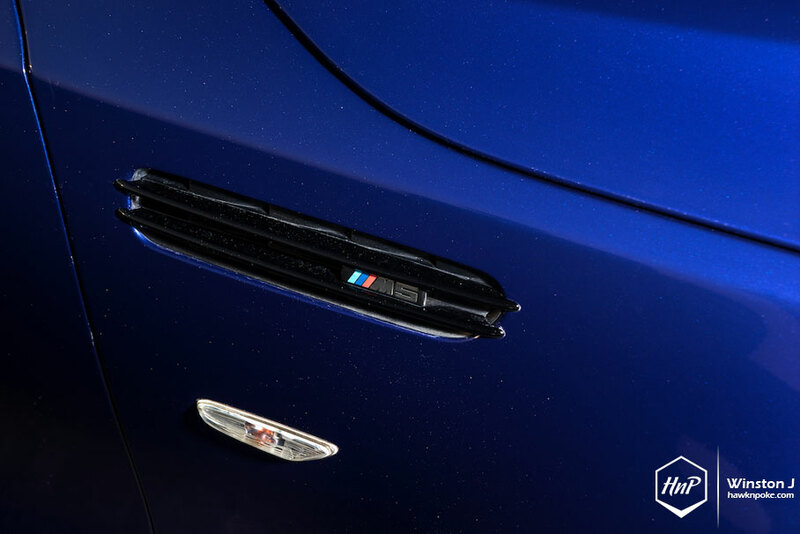 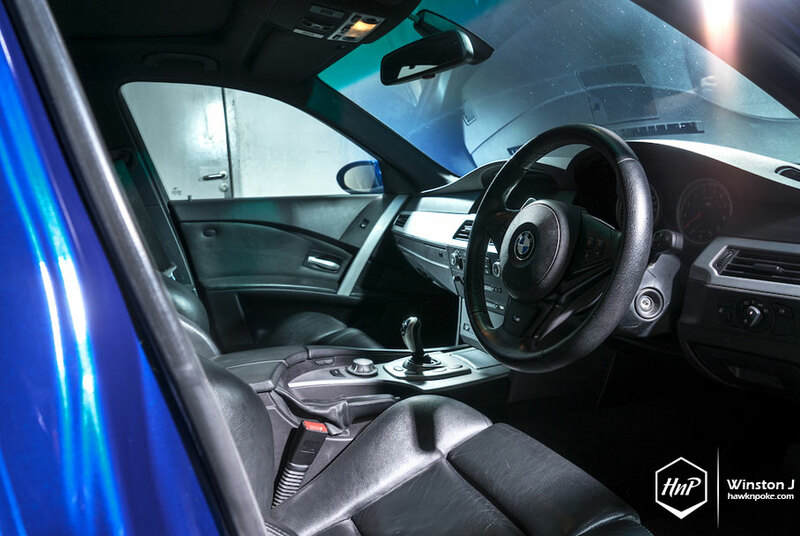 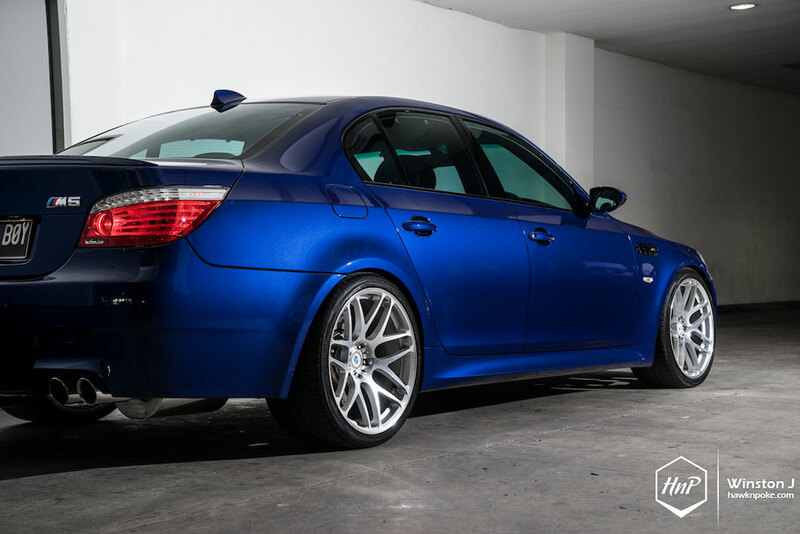 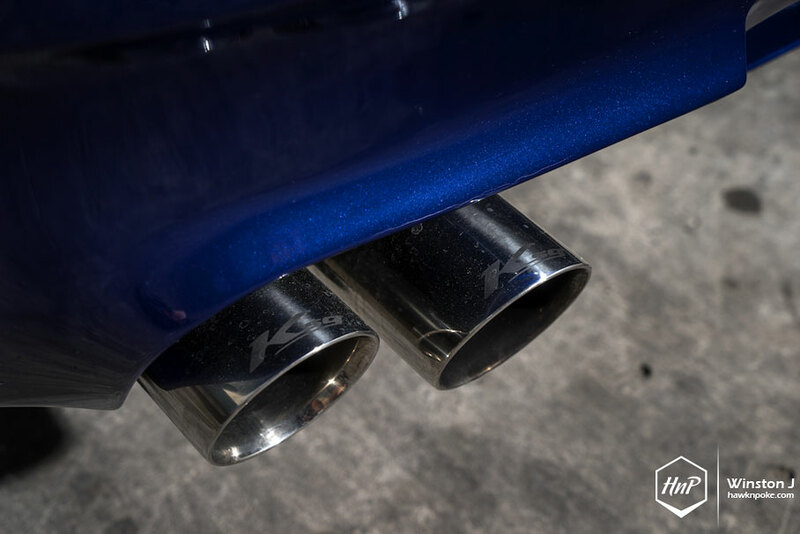 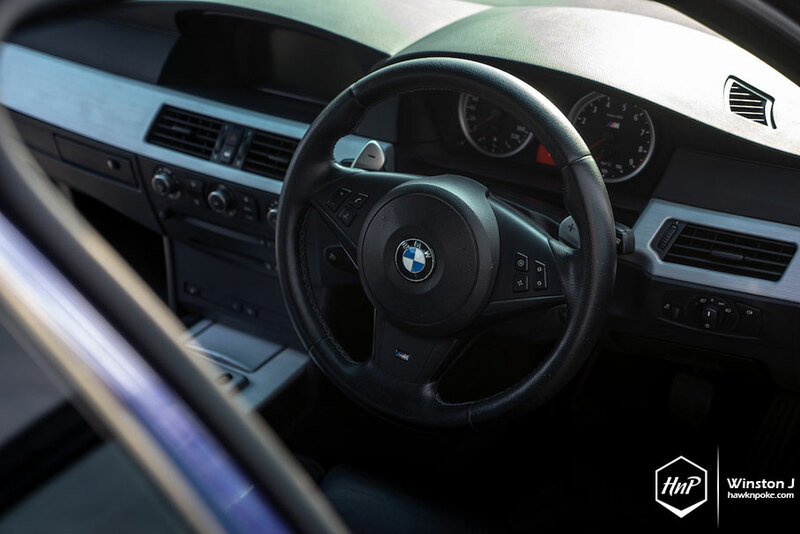 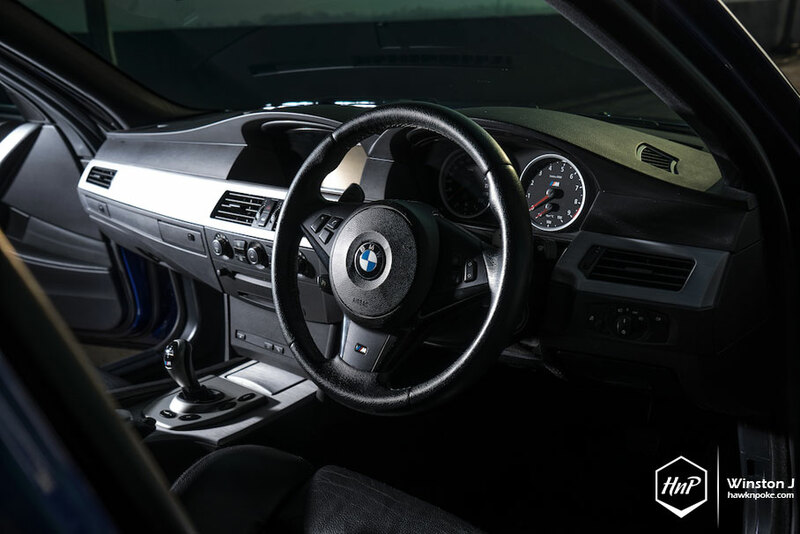 After having memorable days modding quite a list of cars (involving Smart turbo, Audi A3, and E34 M5), Boy the owner currently directs his attention to this V10 M5 we’re featuring today. 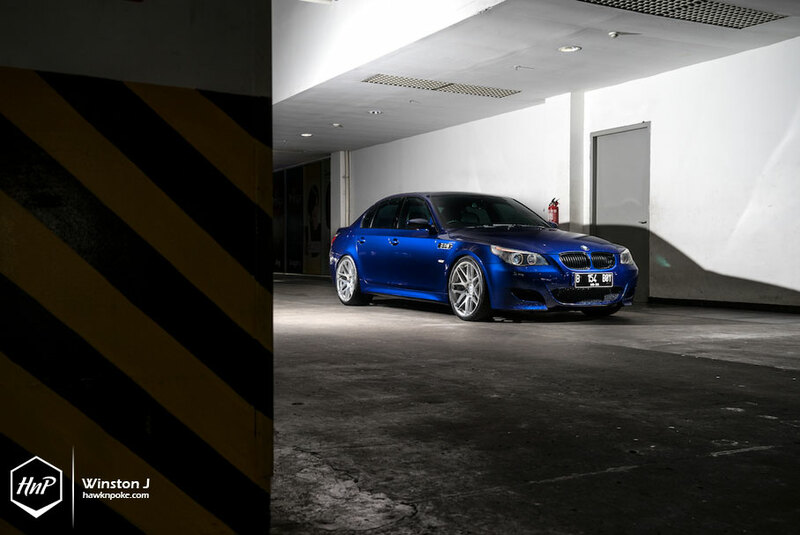 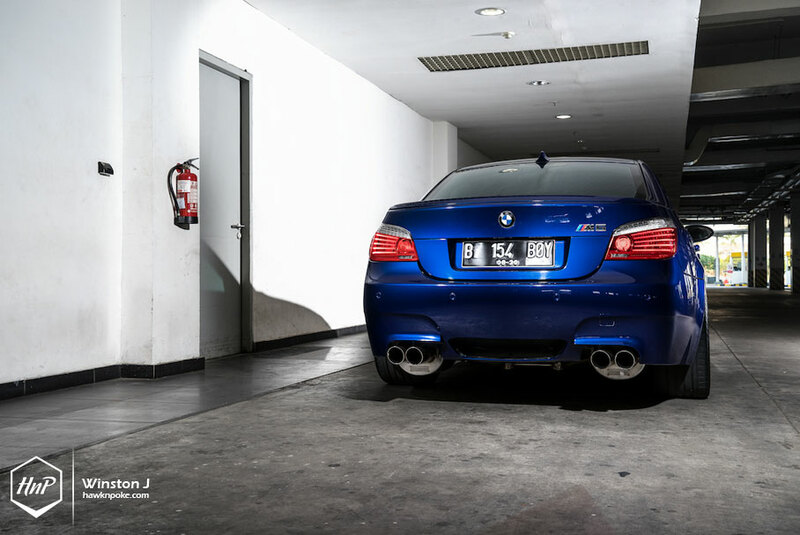 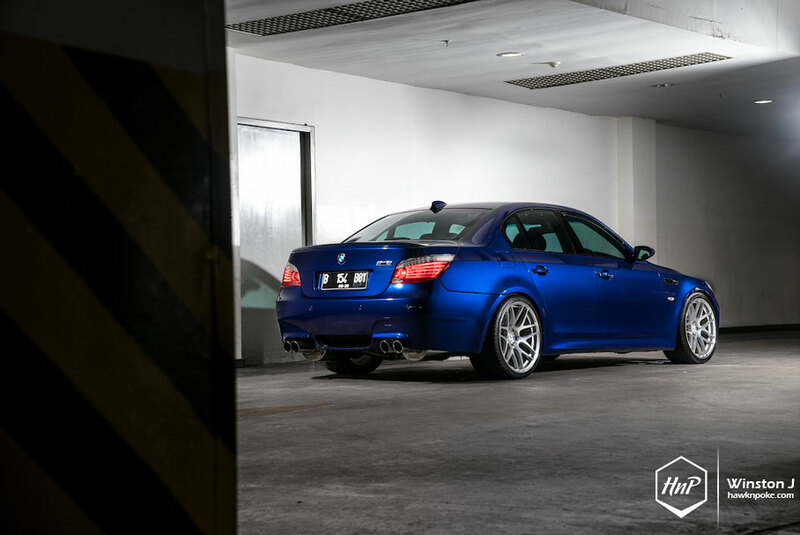 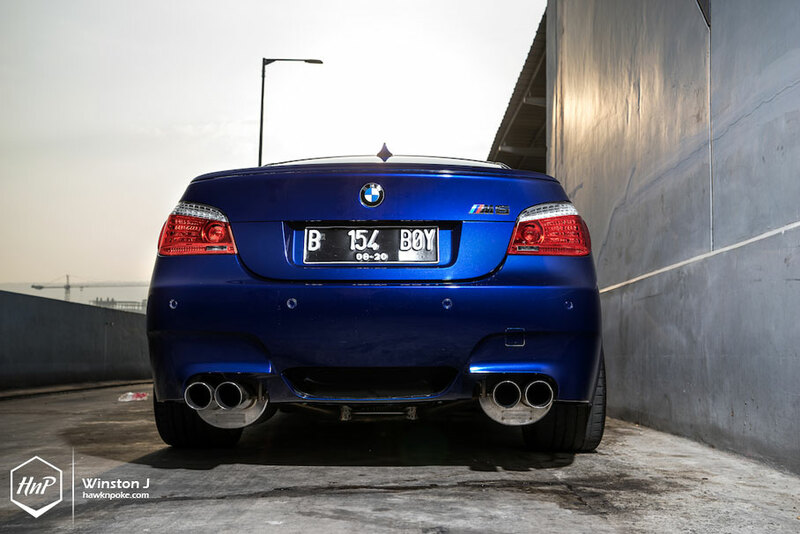 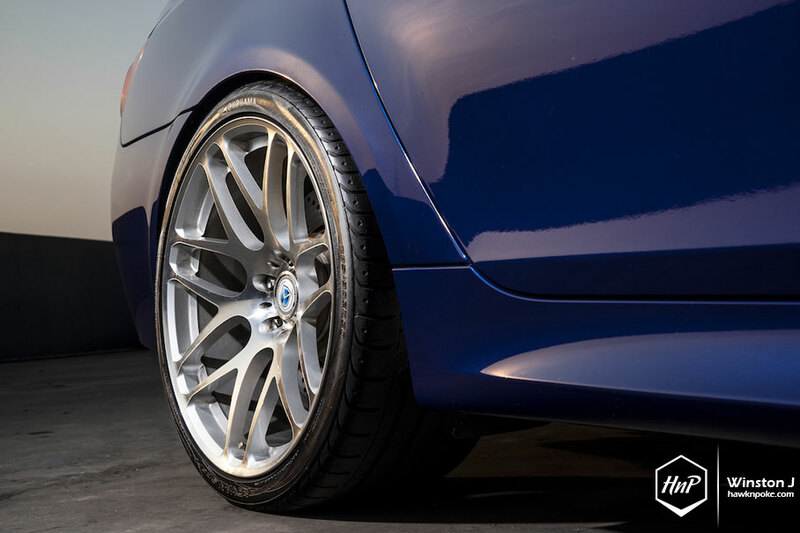 Ticking up its mod list with Kreissieg full exhaust, MORR wheels, lowering kit and facelifted rear lights, Boy has greatly refreshed the E60 M5’s presence. 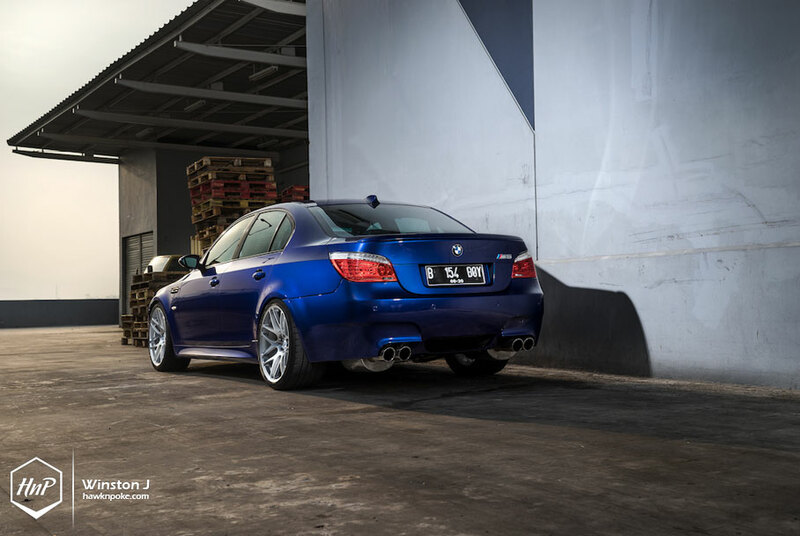 Finished in the unique San Marino exterior colour, Boy’s M5 is definitely a great blast from the past and into the future.